Is it just us or does Alexa Chung get more beautiful with each passing year? Truly, she is a woman that has come into her own over time and the perfect shining piece of evidence to prove this point comes in the form of Glamour UK's latest cover. 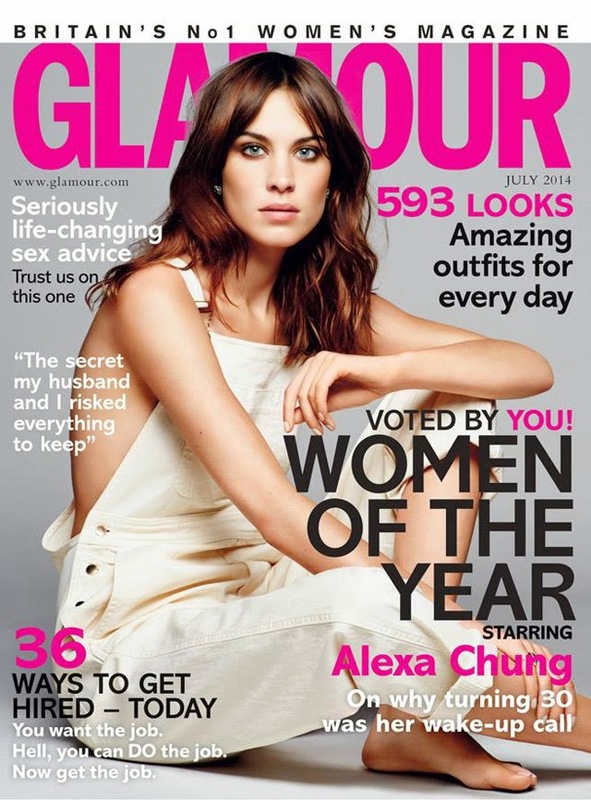 For July 2014, Alexa Chung is pictured on the cover wearing a pair of white overalls and nothing else. For those of you that follow us on Pinterest, you'll know we've been tracking Chung's overalls obsession for the past few months. 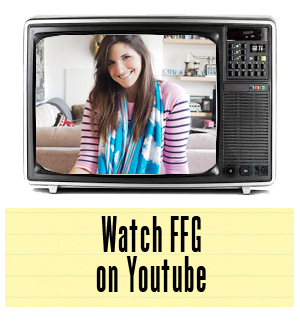 We credit her for singlehandedly making the item of a clothing a must for every wardrobe for summer 2014. It's easy to see how she's done this. Just look at her sitting there so casual and elegant in an item of clothing that is traditionally reserved for workwear. There is a reason that Alexa Chung just won't go away. She has truly become a fashion icon in recent years and has proven that, despite beliefs to the contrary, life after thirty is just that much more sweet. Chung, we salute you in your overalls drive and you look bloody marvelous on this cover. Congrats!